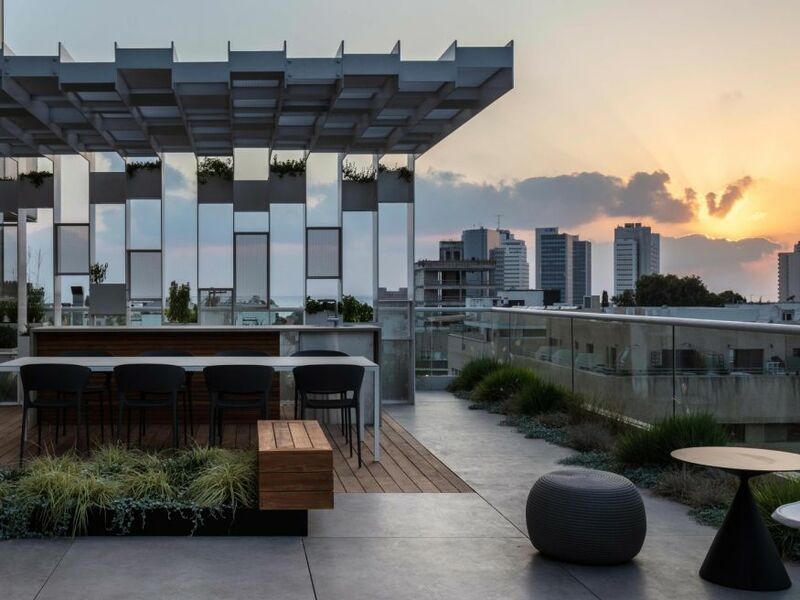 The beautiful new building, located at 28 Lilienblum Street in Tel Aviv, just steps away from renowned Rothschild Blvd., is a six-story glass box that perfectly fits SNC’s growing needs. The non-profit is the sole occupant of the building, which has been nicknamed “L28” in honor of its address. The building will be SNC’s home as well as a home for the ecosystem. SNC staff, working out of the second and third floors, are the connecting tissue between the ecosystem on the ground floors and the delegations from abroad on the top floors. 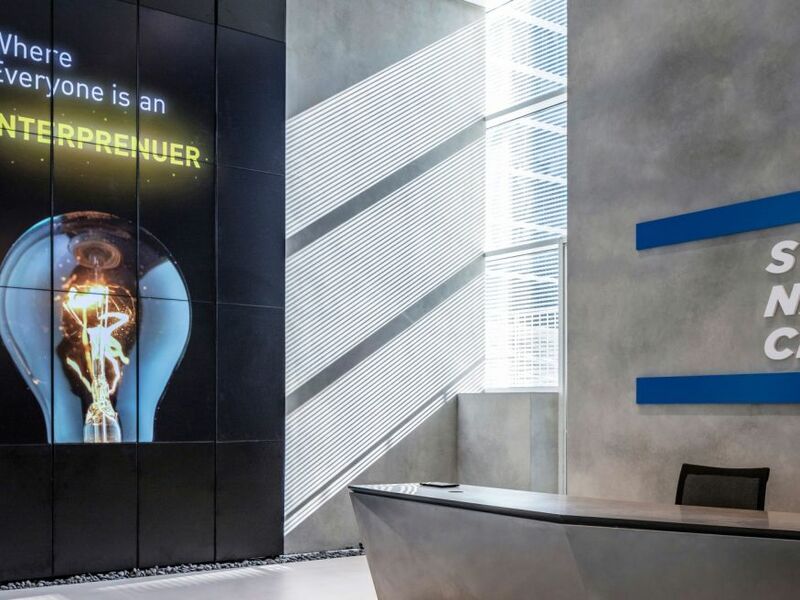 This is a unique set up: The building is designed to connect the world to Israeli startups and vice versa. The building's ground floor and basement are essentially public spaces - they were designed specifically to flow with the hustle and bustle of the city. 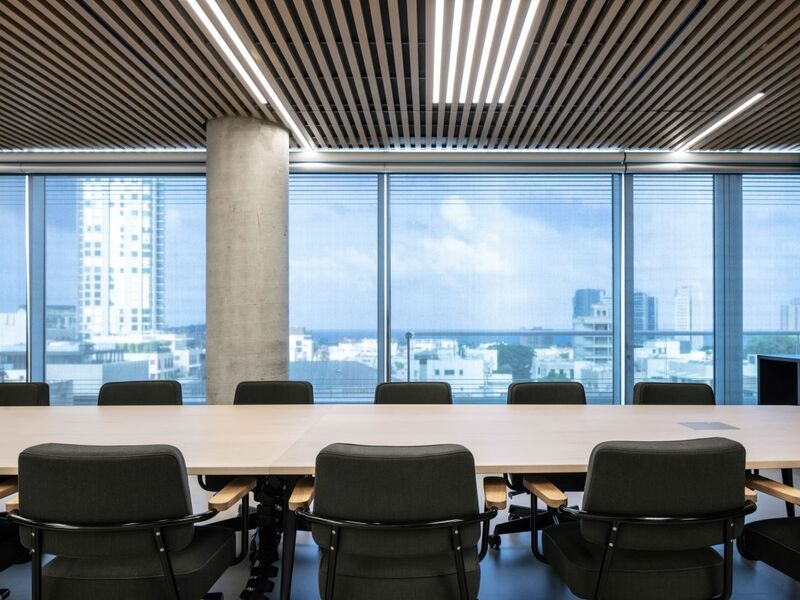 SNC’s goal is to build a complete experience, at a very high level of professionalism, for top-level delegations, including state-level officials and leaders from companies around the world who come to Israel seeking innovation. The building has been designed to help SNC create a powerful experience for them, and the innovation companies they meet. 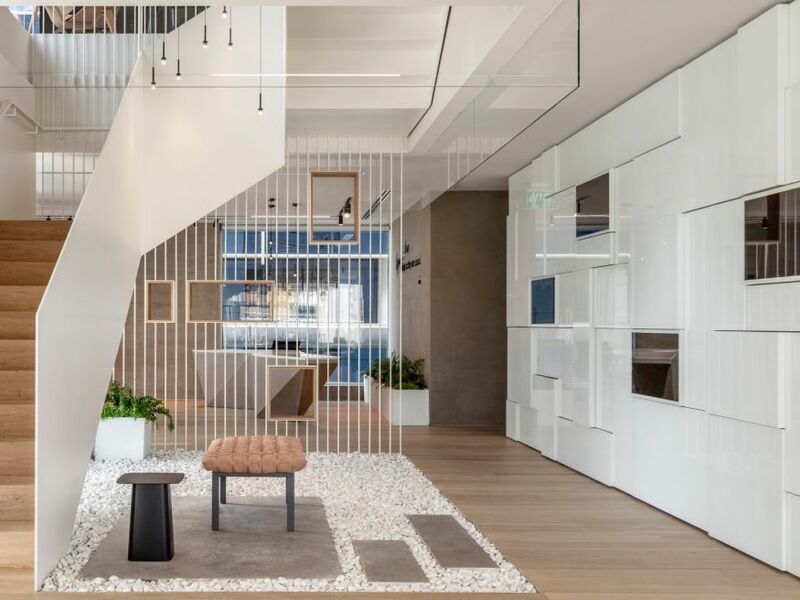 The three lower floors – almost half the entire building – form a new hub in the heart of Tel Aviv that's buzzing with activity the whole day and into the night, all week, every month of the year. There are going to be hundreds of people here every day, and this is going to continue into the future. SNC’s new home is thus durable by design, meant to host every day in a comfortable and professional setting. 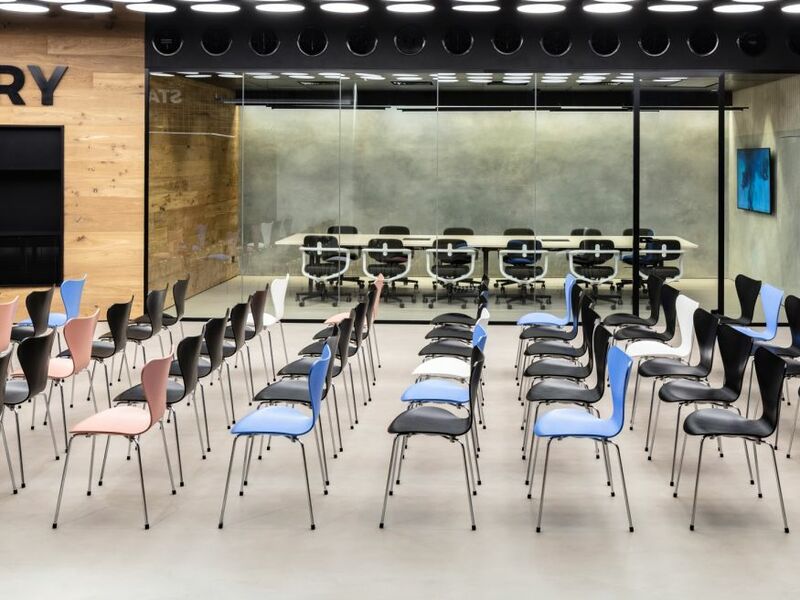 SNC has invested in durability, and also in making the venue very comfortable for meetups, meetings, classes and many other activities. This is important for the local ecosystem because L28 is an event and workspace that everyone will have access to, a practical and comfortable place for the ecosystem to gather, work and engage with multinationals, communities and mentors. A trendy chef restaurant is opening on the ground floor, open to the public. The restaurant is intended as a "culinary start-up" operated by the Yarzin-Sela group ("Cafe Italia", “Magazzino” “Taqueria”), and will open on the ground floor under the name "L28" (SNC’s street address). The restaurant will breathe life into the building, which neighbors the recently shuttered “Nanuchka” restaurant. 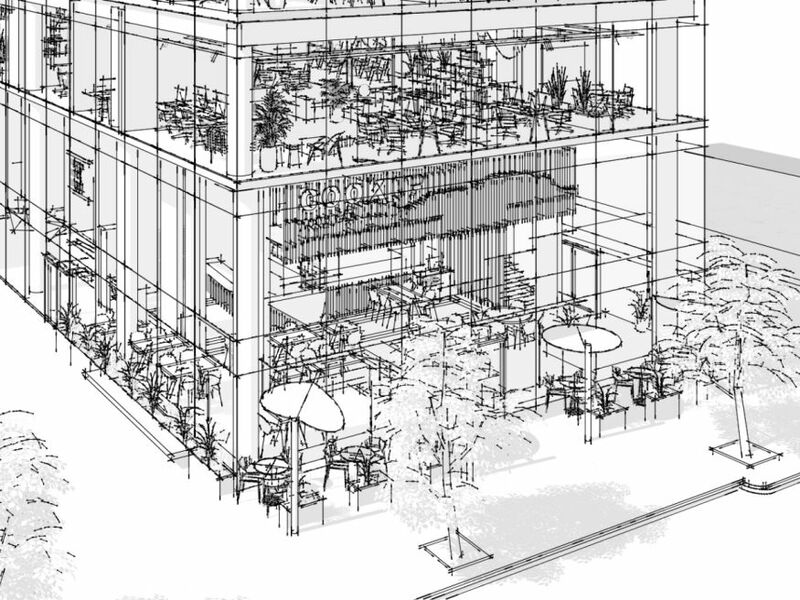 The restaurant will include a gallery floor with a room reserved for private events. Vegetation grown in an "urban farm" on the roof of the building will serve the kitchen, as well as adding ecological value to the entire project. >> Want a Glimpse of Future Tech?